With its carousels and bumper cars, cotton candy and giant slides, is there anything better than a day at the carnival? 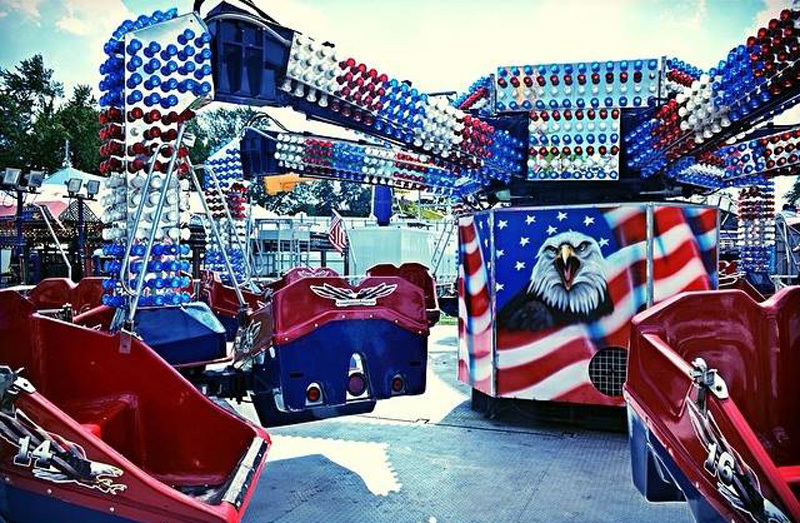 Head out for a trip down memory lane and experience new rides at the Potomac Mills Spring Carnival. Even the little ones have tiny roller coasters to try their hand at being brave. TICKETS: Unlimited ride wristbands are $30, purchased on-site. 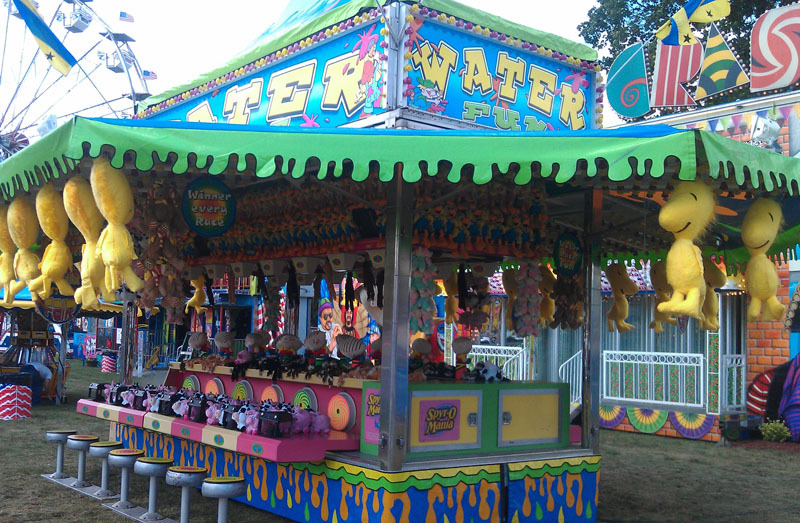 You can also buy individual tickets for rides at the ticket booth. You haven't really lived until you've been spun around until you're almost sick. That's the general concept behind so many classic carnival rides, and I'm all for it. To get that "I'm-about-to-hurl" feeling, get in line for the Himalayan, Alien Invasion, or The Screaming Eagle -- because 'Murica! Don't worry about the little ones getting bored. They're going to think EVERYTHING is cool. 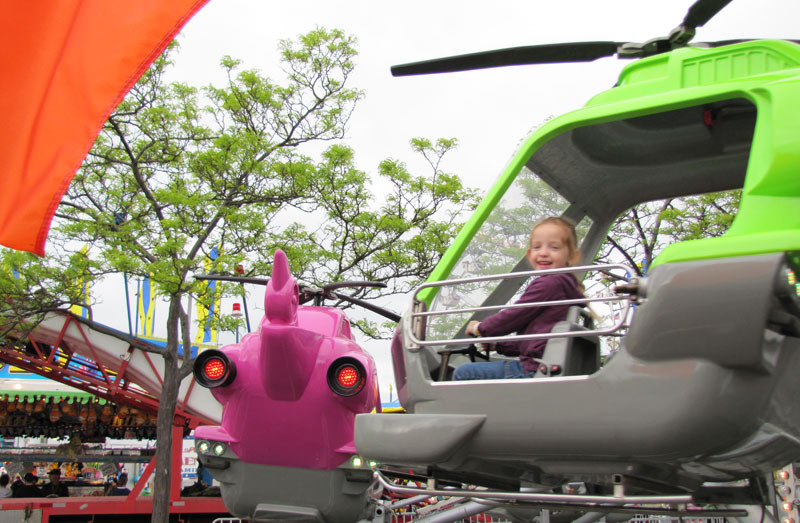 They've got their own gentler rides including spinning teacups, a tiny Tilt-a-Whirl, and flying rides like helicopters. A carnival is the one place where it's perfectly acceptable, if not expected, that you'll have a hot dog for dinner and fried Oreos for dessert. 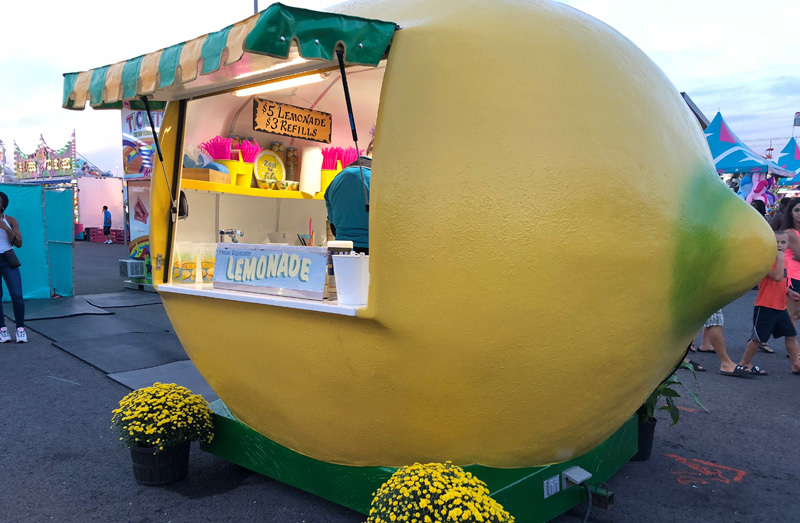 Who could be unhappy in a place where you can get fresh lemonade from a giant lemon AND cotton candy as a snack? Dreamland Amusements prides itself on their safety record. 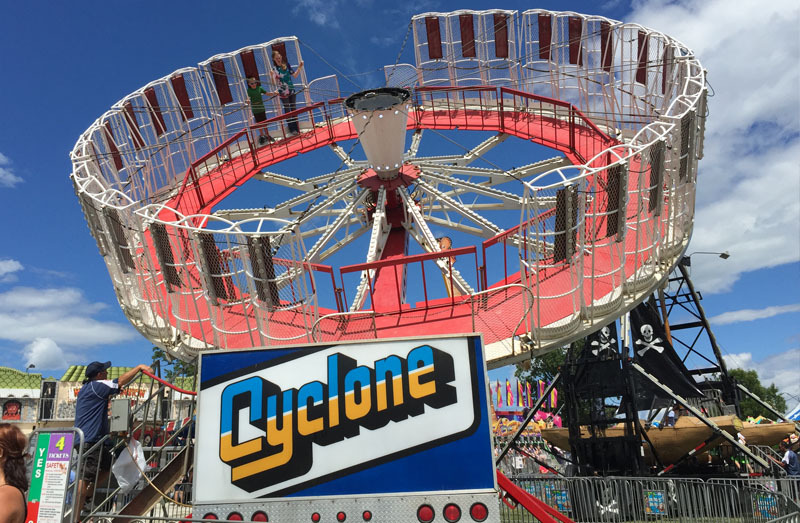 Rides are inspected every day, and ride operators have very strict guidelines. 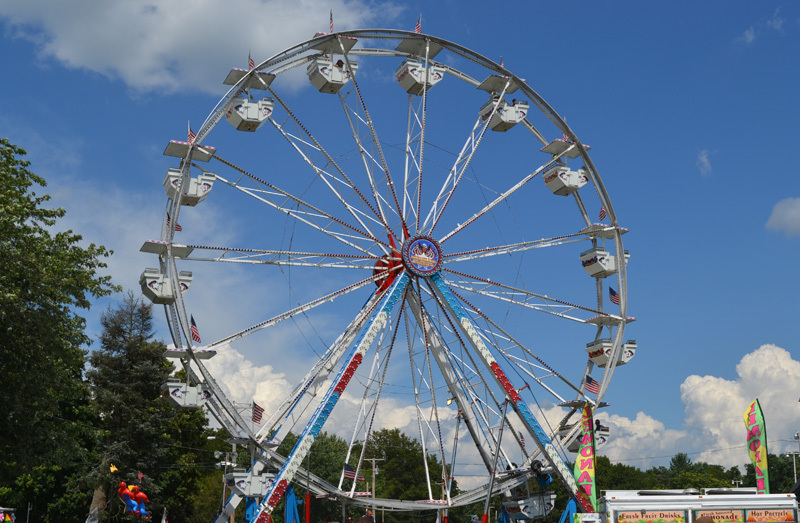 Parking is free -- the carnival will be located on the grounds of Potomac Mills Mall so you've got plenty of surrounding surface lots. If you're in the mood for a sit-down meal before or after your trip to the carnival (after is probably a better idea), there are several options right at the mall: Bahama Breeze, Cheesecake Factory, the food court, and more! There are strict height requirements for all rides. They're there for your safety so no tippy-toes! **All photos in this article are courtesy of Dreamland Amusements. 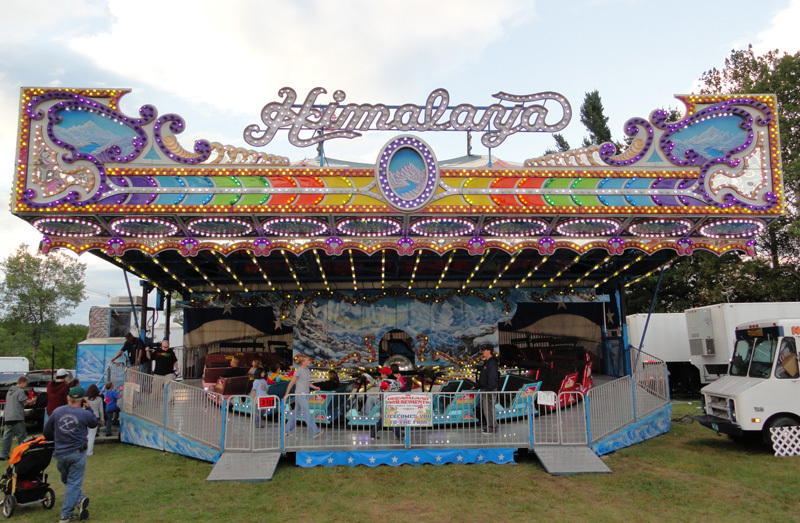 For more information, visit the Dreamland Amusements event page and look for the Potomac Mills Spring Carnival. Are you heading to the spring carnival at Potomac Mills this year? What are your favorite rides? Let us know in the comments!